You are here: Home / Gardening Tips / Plant a Butterfly Garden for Spring! Plant a Butterfly Garden for Spring! It’s spring, which means we are officially in butterfly season, a time when you can expect to see these famously social creatures flitting about. 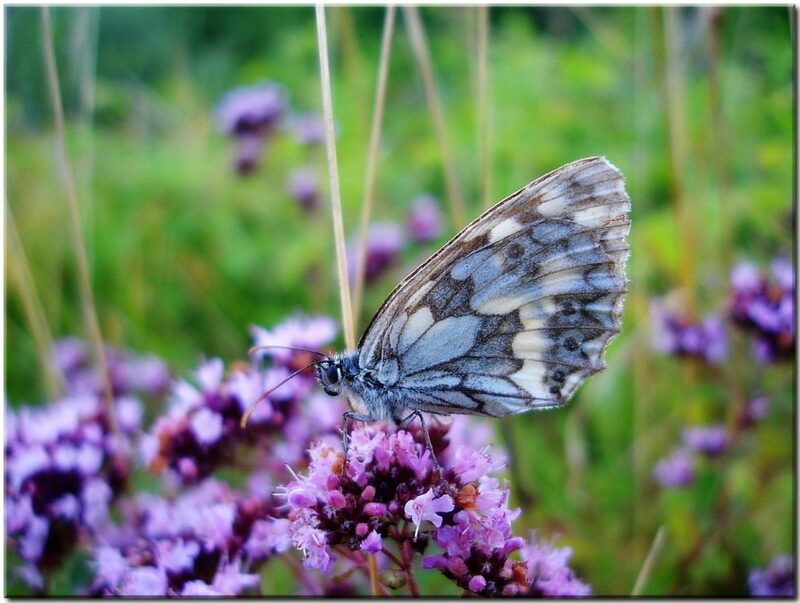 These lovely creatures will be looking for nectar on through November in many areas, so why not give them a place to land and drink where you can enjoy their beauty? Here are some tips on planting a garden that will attract a kaleidoscope of butterflies and keep them coming back for more. When it comes to where to plant the garden, it truly doesn’t matter whether it’s in the ground, in a container, or in window box or raised bed—what matters more is how much sun the area gets. 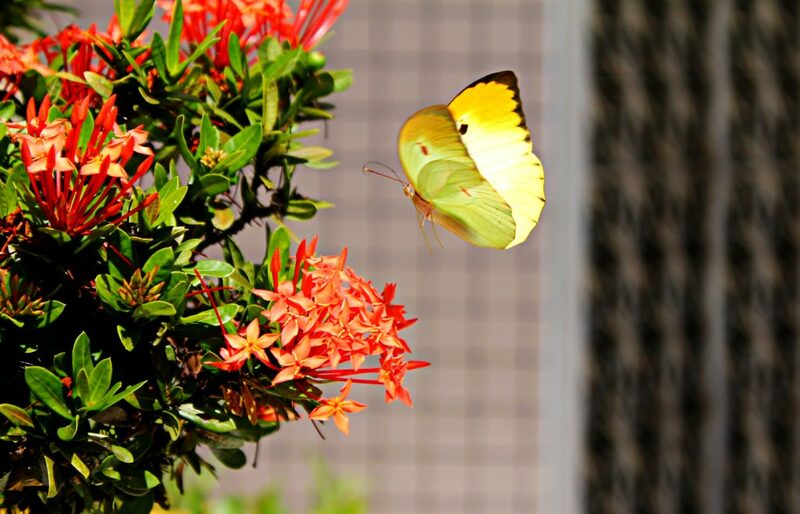 Butterfly gardens are best planned for a sunny area, one that receives at least six hours of direct sunlight per day. Pick an area that doesn’t get a lot of wind, and your new butterfly friends will be grateful to have somewhere to alight in peace. Add a puddling station, or some other shallow water source and you’ll have a full-service butterfly pit stop! 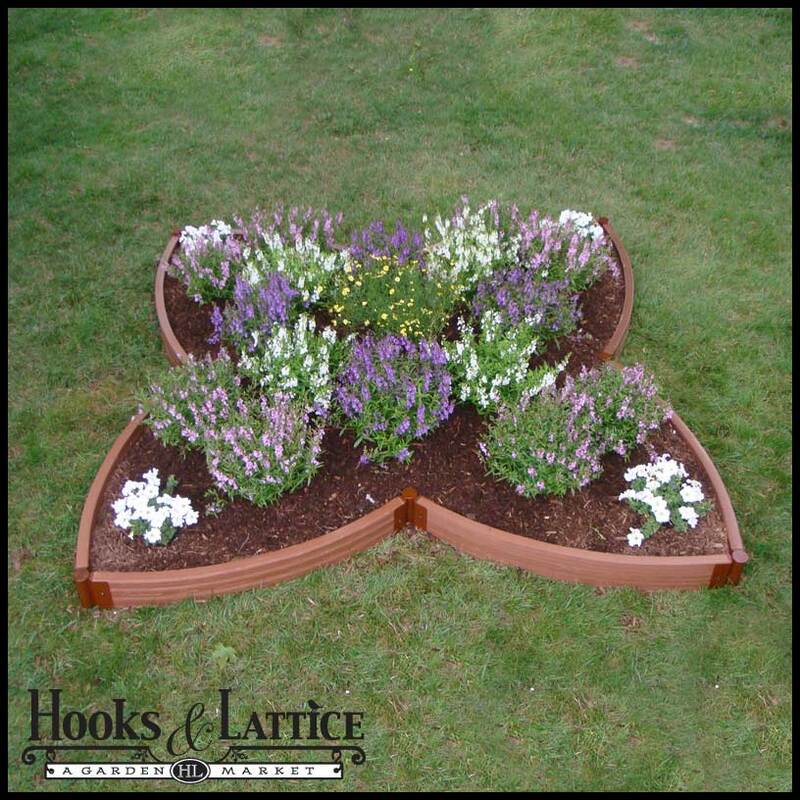 To bring the butterfly garden theme full circle, use a butterfly shaped raised garden bed for your garden. This raised bed is durable and rot-proof, and easy to plant and re-plant season after season. Avoid insecticides. They are lethal to butterflies. Even “benign” insecticides will kill butterflies in the caterpillar stage. Look for the “butterfly friendly” label. Look for this label when shopping for plants at your local nursery; keep in mind, however, that not all butterfly garden plants will have this label, so it’s best to do your own research on native plants in your area that are used for butterfly gardens. Use plants of varying heights. Not only will your new butterfly friends appreciate the variety, but you will enjoy a more visually balanced garden. Plant in large patches. 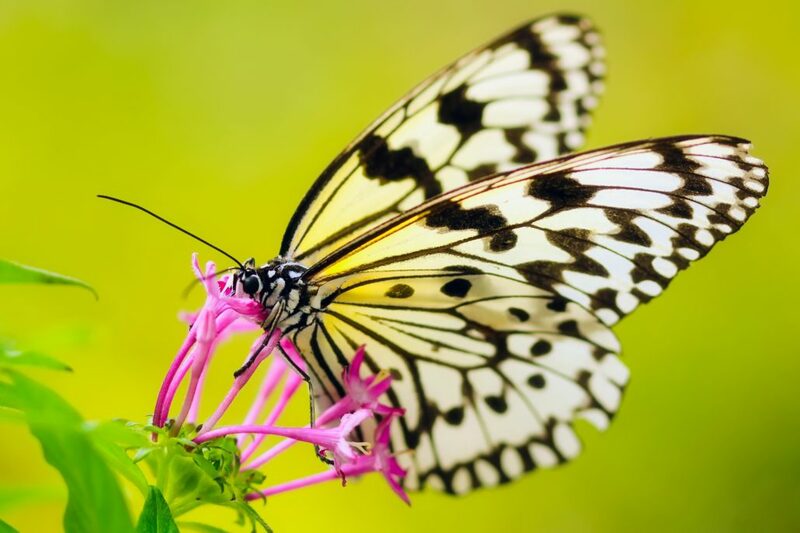 This will help the butterflies find this new hangout, as they will be better able to see and smell a grouping of plants better than a few plants dispersed throughout your garden. Vibrant-colored blooms work best. When it comes to what attracts their attention, butterflies are a lot like humans: they notice vibrant flowers much more than those with more subdued hues. It’s not the color they notice, however, but the sweeter nectar that these bright blooms promise. Don’t forget the rocks. Butterflies love to have a place to bask in the morning sun, so be sure to place a few large, flat rocks in your garden. With the decline in population of the monarch butterfly and other North American butterfly species, not to mention those found in other countries, creating places for butterflies to feed, rest, and (most importantly) multiply, is important. Not only are they enjoyable to watch as a natural wonder, but they are pollinators that are intrinsic to the plant cycle—making them truly irreplaceable! 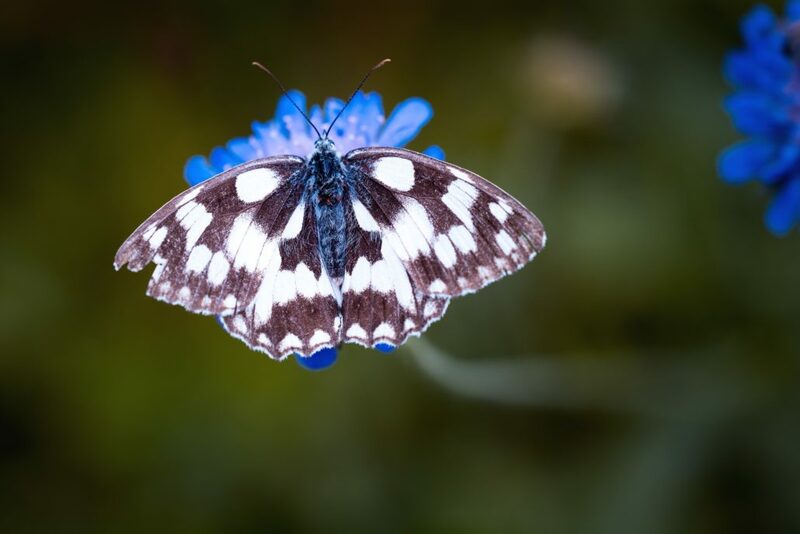 Even though your goal of creating a butterfly garden may be purely for your own enjoyment, you can also bask in the pride that you are contributing to a more balanced ecosystem, and providing a sanctuary—however small—for these gorgeous creatures to thrive! Happy planting! Want More Planting Ideas and Tools? Whether you’re planting an edible garden, a hanging garden, or a window garden full of bright blossoms to celebrate the spring season, we have the tools you need to get the job done. Visit us at www.HooksandLattice.com or call us at 1-800-896-0978. For more gardening tips and tricks, check out more of our blog.